All Blacks captain Richie McCaw is to have surgery to remove a screw from his injured right foot, All Blacks Doctor Deb Robinson says. McCaw had surgery earlier in the year and a screw was inserted into a metatarsal in the foot, however he has had trouble with it throughout the season, including the World Cup. The operation has been scheduled for later this month, once he has returned from holiday. 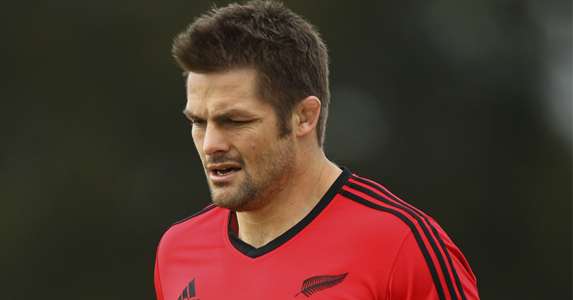 Caution has been taken not to rush McCaw back to recovery with no timeline being set for his return to rugby.